There is growing evidence that more Theosophists today have discovered the greatness of William Q. Judge. But, much more can be done. 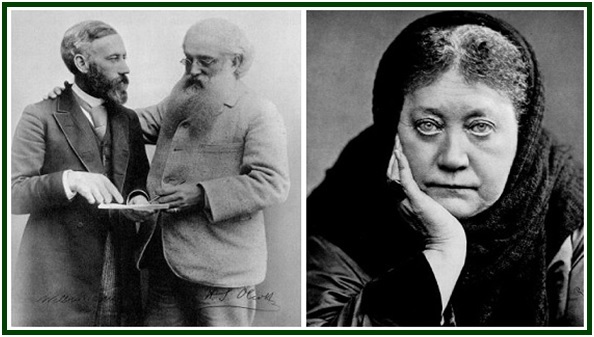 Acknowledging that all true Theosophists value justice, especially for those who have been unjustly condemned, each of us can at least show justice to William Q. Judge by regarding him as innocent of derogatory charges until the truth of those charges is demonstrated, and declare that these charges either be substantiated or dropped. Beyond showing “justice to Judge”, we will be better able to meet the challenges of the 21st Century by removing the obstacles to progress caused by prejudice and ignorance. These obstacles still isolate many today from the wisdom, friendship and guidance of William Q. Judge – a “Great Theosophist” for our times.